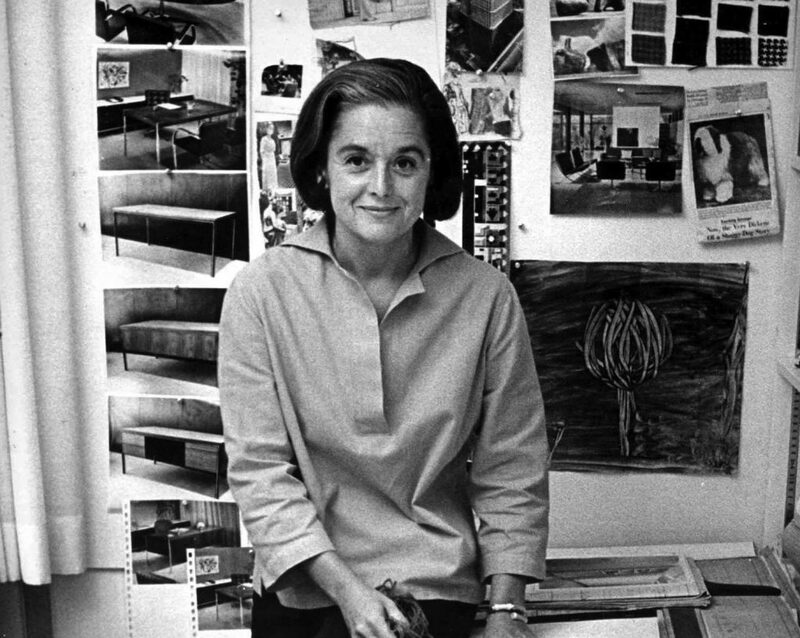 Well I hate to admit it, but I didn’t even know Florence Knoll (now Florence Knoll Bassett) was still alive. As reported by the New York Times, she was 101 and living in Coral Gables, FL when she passed away. Knoll’s influence on modernism is so vast that I’m not sure it’s even quantifiable.